The founder of Blue Rubicon's former consumer venture Surname & Surname has been hired by FleishmanHillard Fishburn after seven months with Bell Pottinger. 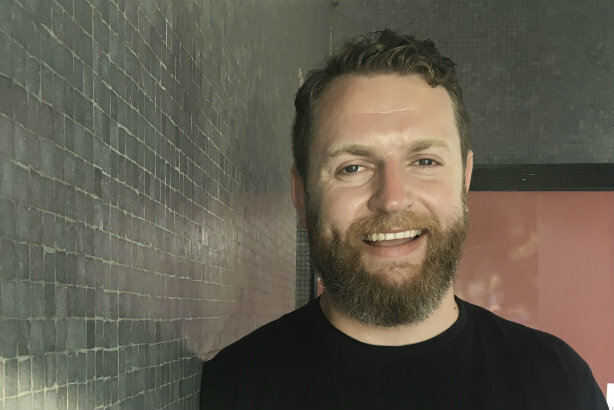 Kev O'Sullivan, who during his career has worked on brands such as Sainsbury’s, O2, Land Securities, eBay and HSBC, reports for duty as the agency's creative director, and a partner at the firm, today. He will be responsible for supporting creative campaigns for new and existing clients, while also working across the agency to design creative approaches, training and products. In 2012, Blue Rubicon associate directors O'Sullivan and Lotte Jones founded Surname & Surname, a consumer shop whose clients included St Pancras International, Homebase and Dogs Trust. Jones remained with the agency when O'Sullivan departed in August 2015, and when it was folded back into parent firm Blue Rubicon at the start of 2016. Shortly after Surname & Surname closed, O'Sullivan took a role as partner and head of creative engagement with Bell Pottinger, reporting to the firm's chair of corporate, brand, digital, consumer and design Kevin Read. O'Sullivan said: "It was pretty much love at first sight for me with FHF. The role is big, broad and just the right amount of scary. The agency’s evolved wonderfully and seen so much success in a very short period of time. Basically, I feel I’ve taken one of the most exciting positions in town." Jim Donaldson, CEO of FHF, said O'Sullivan was "exactly the sort of person we want to attract to build on our success since the merger between FleishmanHillard and Fishburn – energetic, ambitious, strategic and collaborative".